Cats Know their Names: Study – FIREPAW, Inc. Humans who live with cats and regularly call them by their names have always known that cats, like their canine counterparts, recognize their own names (even though they may occasionally stubbornly refuse to respond when called). Now a new study lends scientific evidence to the fact that cats recognize their own names. To test the hypothesis that cats may be able to discriminate between different words, particularly their own names, researchers in Japan recruited 78 feline subjects from surrounding households and “cat cafes” to find out if cats also possessed this ability. In four separate experiments, the pet owners and researchers said the animals’ names, as well as nouns with a similar length and rhythm, and the names of other cats. 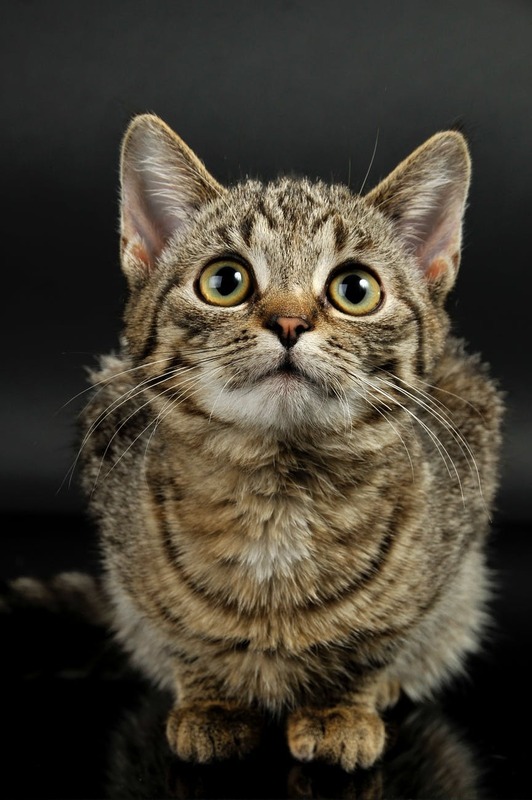 If a cat meowed or moved its ears or head, the researchers noted this down as the cat recognizing its name. To make sure the cat wasn’t just reacting to any utterances, the team repeatedly said words until the cats stopped responding, and then said their names and watched for a reaction. While most of the cats initially reacted to the words being spoken to them, their interest tapered off as the list was read. However, the cats tended to perk up as the scientist read out the final word – the animal’s name. The team agreed that despite the apparent comprehension shown by their subjects, the cats are probably not attaching a deep meaning to their names…the researchers believe that cats are probably learning to associate the sound of their names either with something positive like food, or something negative such as an imminent trip to the vet. Journal reference: Saito, A., et al. (2019). Domestic cats (Felis catus) discriminate their names from other words, Scientific Reports, Volume 9, Article number: 5394.